One of the most common conditions that women develop while pregnancy is hypertension. Research reveals that hypertensive disorders affect about 2% to 3% of women during pregnancy. 1. Chronic Hypertension- This category of hypertension in general precedes a pregnancy. Most of the times it gets diagnosed in the first 20 weeks of pregnancy. Chronic hypertension can either be mild or severe and is said to complicate about 5% of pregnancies in general. Medication for chronic hypertension should be immediately started, as it can create complications like premature birth, caesarean delivery and even death of the foetus. 3. Pre-Eclampsia Superimposed on Chronic Hypertension- Women with chronic hypertension also have a risk of developing superimposed Pre-eclampsia. Thus, patients with chronic hypertension during pregnancy should be carefully treated to avoid complications. In severe cases of chronic hypertension with superimposed pre-eclampsia, there are chances of both the mother and child losing their lives. No onset of Pre-eclapmsia- eclampsia. 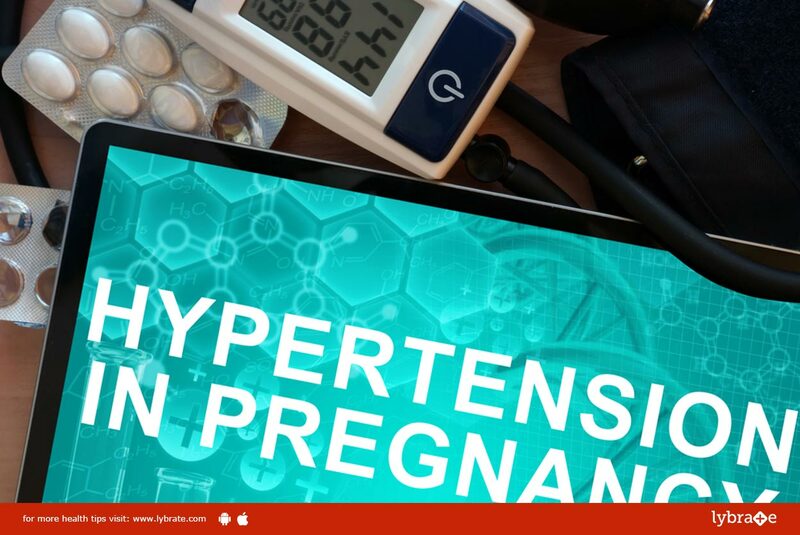 Hypertensive disorders during pregnancy should be carefully treated as they can cause severe complications as compared to pregnant women with a normal blood pressure.